If you hate the Pixel 3 XL notch badly enough that you’re willing to give its predecessor a chance, you might be interested in Best Buy’s massive $400 discount, offered well ahead of Black Friday. The catch is you need to agree to a Verizon device payment plan, but if you don’t mind buying the Google Pixel 2 XL in refurbished condition, we have some great (separate) news. Amazon-owned Woot has both the 6-inch stock Android phone and its 5-inch brother on sale today starting at $440 and $420 respectively. This is an extremely reputable retailer, mind you, focused on killer one-day deals like this one, with a 90-day limited warranty included, as well as free standard shipping provided for Amazon Prime members. 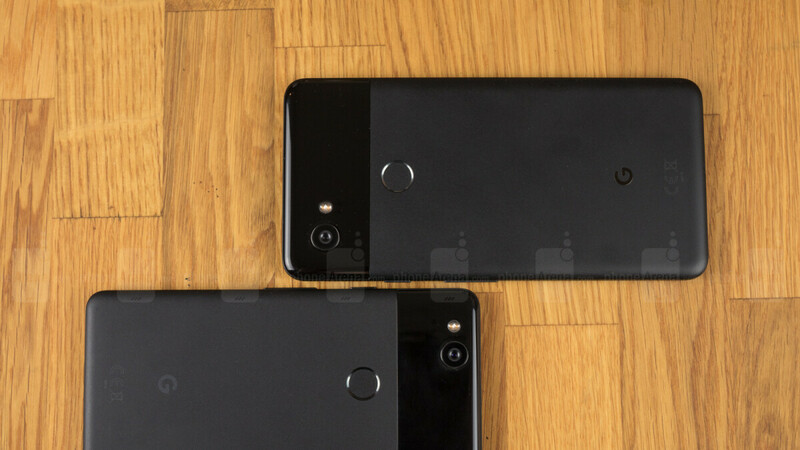 The refurbished Pixel 2 and 2 XL are available at heavily marked-down prices with your choice of 64 or 128GB internal storage space in two color options each. The smaller model can be had in “Just Black” or “Clearly White”, while the XL variant comes coated in black or a black and white combo colloquially known as panda. 420 bucks will obviously buy you an entry-level 64 gig Google Pixel 2, with the same handset fetching just $30 more in a 128GB configuration. Meanwhile, the Pixel 2 XL costs $439.99 in a 64 gig version and a very reasonable $469.99 with 128GB digital hoarding room. In contrast, Google still sells the Pixel 2 and 2 XL brand-new at $649 and $699 respectively, with no Black Friday discounts in sight. Best Buy has a certified refurbished 64GB Pixel 2 XL on “special offer” at $499.99 at the time of this writing, while Verizon charges $35.41 a month for the same device in new condition, amounting to an absurd grand total of around $850. In closing, it’s also important to mention Woot’s refurbs are listed as GSM unlocked in addition to Verizon-compatible. That means Sprint is the only one of America’s “big four” networks where you cannot activate these bargains. Now if only they hadn't backed down on their "unlimited photo storage forever" offering they had for the Pixel when they made the Pixel 2. That's not a crazy low price. Is it a good deal? Yes.